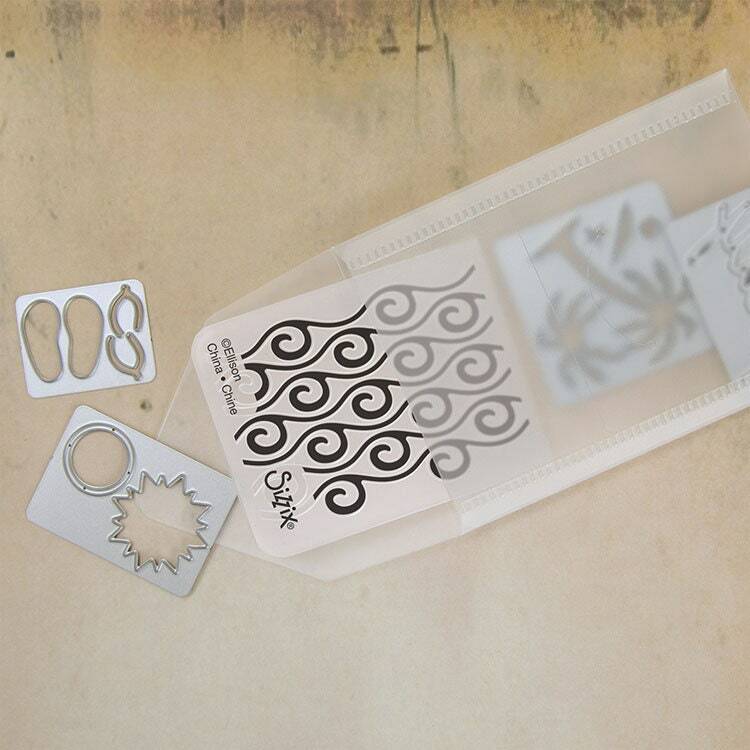 Keep your dies organized with the Sidekick Side-Order Accessories Storage Envelopes from Tim Holtz for Sizzix. There are 4 storage envelopes included in the set from the Alterations Collection. Each envelope measures 3" x 4" and can store a set of dies.